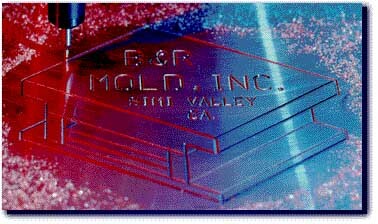 B&R Mold, Inc. located in Simi Valley California, 35 miles North of Los Angeles, was founded January 1987. We are dedicated to supplying high quality wax injection molds and fixtures to the investment casting industry. B&R Mold was founded on the premise of always staying at the leading edge of new developments in mold making hardware and software. We are experienced working with the extremely tight tolerances of the aerospace industry and have constructed tools ranging in size from medical finger joint implants, up to and including, land based turbine tooling. B & R builds molds for aerospace, medical, and commercial applications and we are known industry wide for our turbo-charger tools. Our customer base spans North America and is currently expanding into Europe. 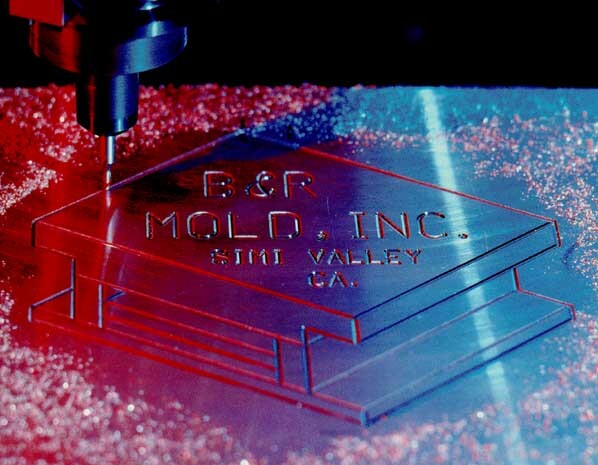 B&R Mold, Inc. is eager to demonstrate the quality, precision, and turn-around times that our reputation is built on. We believe that your satisfaction is the key to our continued success. Let us know how we can be of service to you.